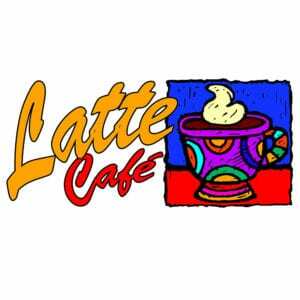 Latte Cafe is looking for another barista to add to our team! We need someone with a bubbly personality, able to multitask to an extreme, and has preferably worked in food industry, although not required. Needing to fill 30ish hours a week. 2 weekends a month is required. We are a very FAST paced, family-owned cafe and would love to add someone great to our family!